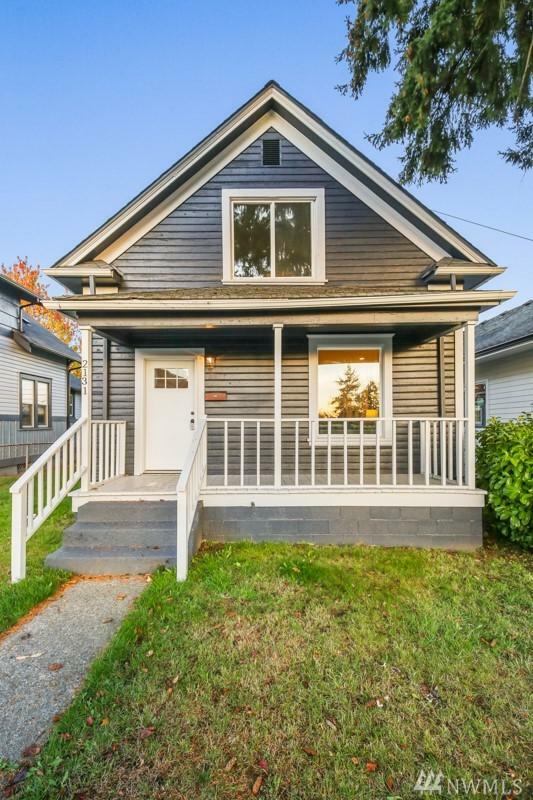 Newly remodeled Craftsman home in the heart of Tacoma near shops, UW Tacoma, downtown & hospitals. 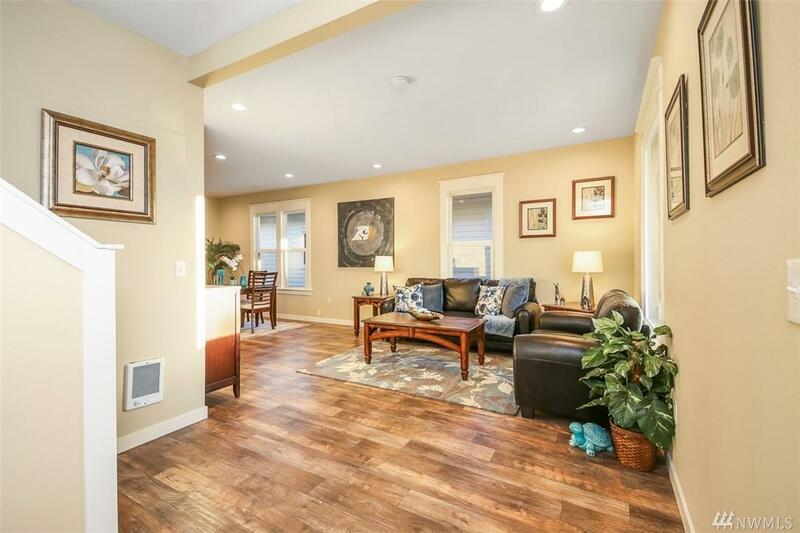 Beautiful finishes throughout, quartz counters, tile, S.S appliances, floating rustic shelves in your stylish kitchen. Master En Suite w/private shower on the main floor. 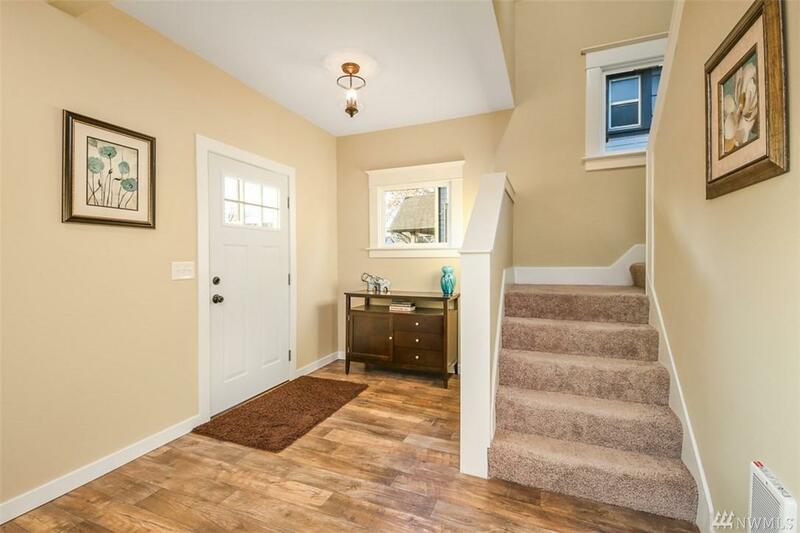 Separate Full bathroom on the main and half bath upstairs. Large 1 car garage w/shop space next to your alley access w/plenty of parking in back and front. Must see! 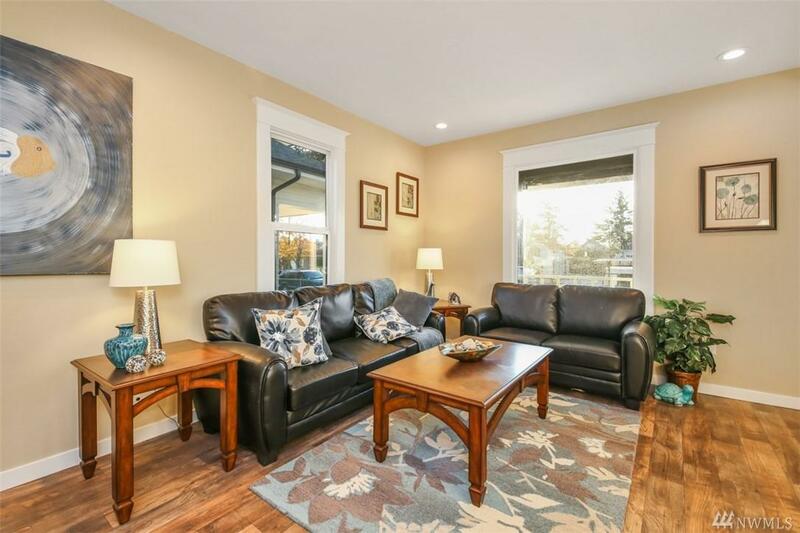 Close to freeways, schools, and JBLM. Welcome Home Friends!